Please consider making a contribution to Scott Lang for Mayor. Scott routinely donates a large portion of his campaign fund to our city’s many important causes. Please help Scott continue this tradition. Campaign contributions can be made here. 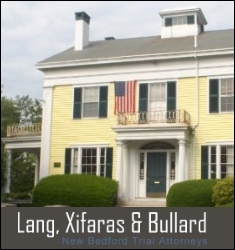 Our web site is connected to a secure contributions and event registration form provided by New Bedford Internet. Contribute to the Scott Lang for Mayor campaign online! Your contribution will be handled securely and will help keep Scott’s fresh brand of leadership in City Hall. Please note that if you contribute to Scott using Paypal, make sure that you send an accompanying email message to scott@mayorscottlang.com to provide us with your occupation and employer information.